CBA Technical Director Nico Mienie presented that clay brick industry Life Cycle Assessment (LCA) at the 2-day 2017SAEEC in November 2017. The CBA itook part in Session 4: Track C - Energy Efficiency Building Envelope . 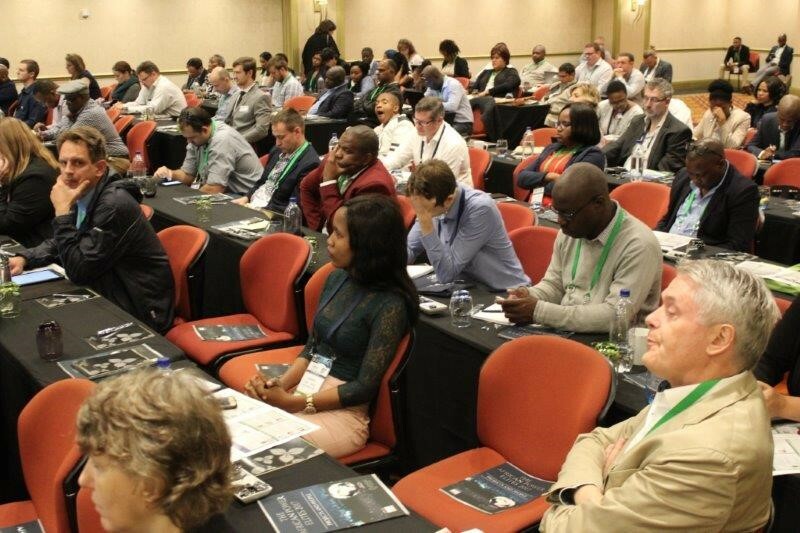 Over the two-day period 479 attendees from all over Africa, including Zimbabwe, Zambia, Lesotho, Kenya, Tanzania and of course South Africa benefitted from the range of topics relating to this year’s theme: “Energy efficiency for sustainable growth and prosperity”. 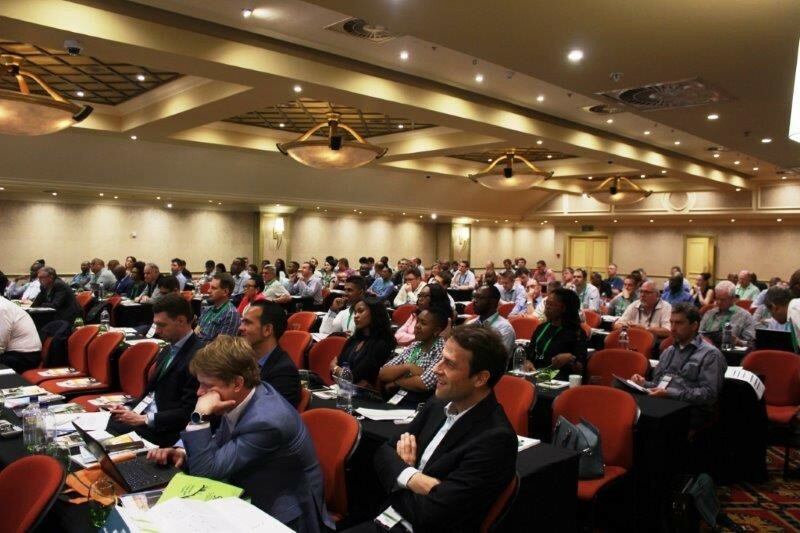 The SAEEC Conference provided a national scope for end-users and energy professionals in all areas of the energy field. It was a truly comprehensive forum where attendees could assess the “big picture” and see exactly how the economic, regulatory developments and industry trends merge to shape the critical decisions of an organisation’s energy and economic future. A plenary session with guest speakers from the United Nations Industrial Development Organization (UNIDO), Department of Science and Technology (DST), the National Cleaner Production Centre (NCPC), the Federal Ministry for Economic Affairs and Energy in Germany and an industry publication’s editor set the pace for the conference. The conference programme focused on the following session/track themes in the breakaways: the future is arriving – trends and innovation in transportation and mobility; climate change; energy management; financing sustainable energy projects; ESCo market development in SA; mining and industrial energy efficiency; energy efficiency building envelope; and renewable and alternative energy. Many attendees, including sponsors, delegates, exhibitors and speakers as far away as India, Germany and the UK used this opportunity to get to know others with similar goals and environmental awareness. The SAEEC also had the opportunity to express its gratitude to the SAEEC Conference sponsors. All in all, once again the SAEEC’s continuous drive for information dissemination and awareness creation was represented in this flagship event, this time in its twelfth year. We are thrilled by the attendance of end-users of energy in the industrial, mining, construction and commercial sectors, as well as consultants, service and solution providers; product suppliers and independent professionals in the energy sector; stakeholders in the legislative, authoritative, standardisation and governmental sector; educational institutions and students; and government institutions. The organisers, on behalf of the SAEEC and attendees, would like to especially thank all the industry expert-speakers who participated, with some travelling from afar without receiving any formal compensation. Since the Southern African Energy Efficiency Confederation believes that energy remains one of the single most important drivers of socioeconomic development and human well-being, we are especially content in our role in disseminating information relating to innovative green technologies to support a cleaner environment, and in building relationships between businesses and people who will play a vital role in a world committed to climate change.